Apple has leased 60,000 square feet of office space in Vancouver’s 400 West Georgia Street office tower, according to a report from The Daily Hive. A source familiar with the plans told BetaKit that the new Apple office could end up at over 109,000 square feet. 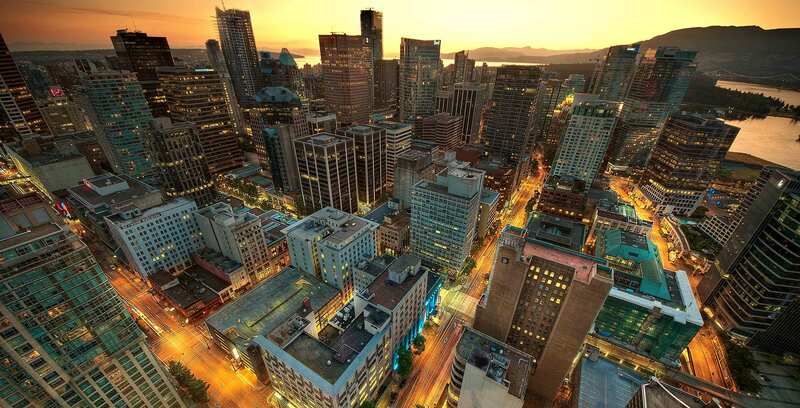 The Daily Hive confirmed the lease from a third-quarter report by NAI Commercial on Metro Vancouver’s office market. The office is currently under construction, and will be located across from Amazon’s future office in the city. Amazon announced plans to open a new office and add 3,000 jobs to the city in April. The real estate market is also heating up for startups seeking space, and many global companies are taking advantage; coworking spaces like WeWork and Amsterdam-based Spaces are moving in to provide a hub for the city’s growing ecosystem. This story was originally published by BetaKit.